Not sure who needs the "temporary" password? Gabo, can you fix the areas mod? It's not displaying, and a whole host of error messages with the area names in them are appearing on the chat. Because of this I can't build any new builds. Many of my mods are now a part of Minetest-mods. A place where you know they are maintained! I would have loved it if XxGirlGrieferH4X3R69xX would move to Gabosburg. At least, we could watch someone get banned for multiple offences. Soon this server will change its name from "Gabo's server" to "Gabosburg". do you plan to add some hostile mobs? I highly doubt Gabo will. He appears to be concentrating on making a building server instead of an all-around server.. This has been suggested by many people over time. sr20det wrote: do you plan to add some hostile mobs? No, I don't plan to add mobs. I try to keep the server lag-free, and mobs can cause considerable lag. 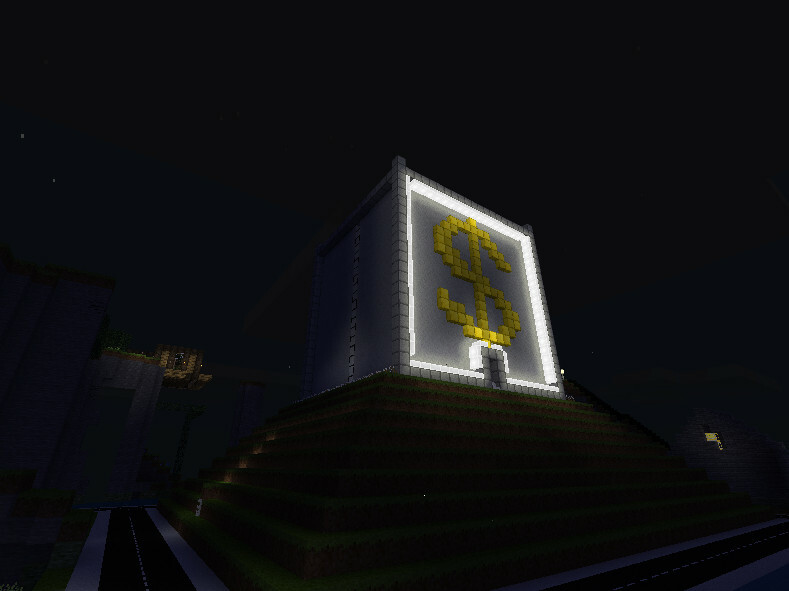 Also, as ABJ pointed out, this server focuses on building. 6. This is a survival server, do not ask for fly, creative or other privs. Survival mode basically means that you need to mine and craft everything yourself. Even the bones mod is disabled, so if you die, you don't lose your stuff. Although "survival" sounds strange on a building server, it's the only other mode anyway :D.
<ABJ>wtf King Gabo u arent king anymore? I have a disturbing feeling I'm gonna see this in the maybe not too distant future. May I register travelnet privs? Forgive me for my bad English. ynong123 wrote: May I register travelnet privs? You don't need travelent priv to place and use travelents.